Social media is the most fluid way to stay in touch with your audience and establish the personality of your business. But, who should manage your social media program? 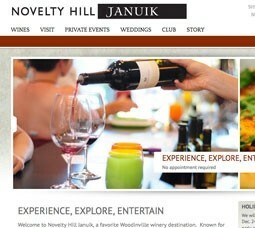 Our website design team recently completed a new mobile-optimized, CMS-based website and social media program for Novelty Hill Januik winery. The sleek new design features better ecommerce, a blog, dynamic photo galleries, updated search and social marketing, and an eye-catching slider at the top of key pages. Need a Website Content Strategy? CMA can help you develop an effective content strategy for more relevant online messaging, focused business objectives, and a better user experience. Let CMA catalog your content. survey the results, compare your site to your competitors, and help you put your best “quality content” foot forward. 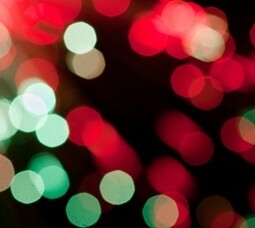 Social media activity ramps up during the holiday season in the spirit of giving and receiving. It’s the perfect time to escalate your social media marketing and extend your brand. CMA helps you improve your brand’s social efforts. Everyone comes together in the name of searching, sharing, and shopping.